Long ago the world fell into twilight, when the great empires of old consumed each other in sorcerous cataclysms. In the south the Star Towers fell, swallowed by the sea, while the black glaciers descended upon the northern holdfasts, entombing the cities of Min-Ceruth in ice and sorcery. Then from the ancient empire of Menekar the paladins of Ama came, putting every surviving sorcerer to the sword and cleansing their taint from the land for the radiant glory of their lord. Good book, but boring narrator. The year is 2046, and dinosaurs are real. Time bubbles across the world, many as large as 100 square miles, turn like clockwork, revealing prehistoric landscapes from the Cretaceous Period. They reveal the Flipside. Now, 30 years after the first turn, the clockwork is breaking down, as one of the world's powers has decided to exploit the phenomenon for his own gain. 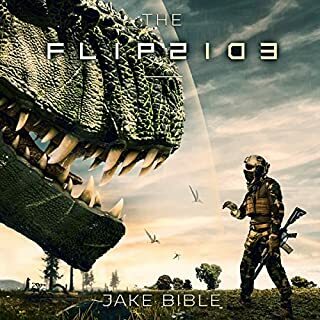 Former head of security for Topside Command Trevon Cash must navigate his way through the chaos of the broken turns and take a team Flipside to try to figure out what is happening. It’s Christmas, and there’s been another murder. 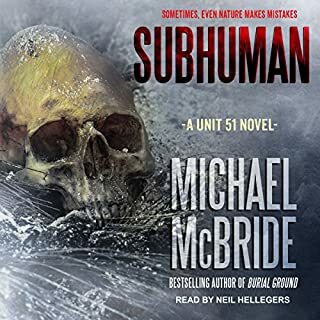 Rachel Harroway, a homicide detective gifted in the arts and communication with the dead, tracks a serial killer lurking in the shadows for the last twenty-five years. The closer Rachel gets to solving the mystery, the more the unforgiving Appalachian winter weather and supernatural energies push back, forcing Rachel to decide how far she’ll go for a man society has forsaken. An ancient prophecy is beginning to unfold. For one man, there is no escaping what he must face. 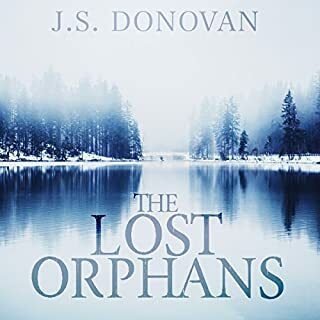 Raif Harrison, former commander of the Star Chasers on Avalon, finds his life and everything he thought he knew changes the instant an enigmatic stranger arrives with knowledge about Raif and his true origins. 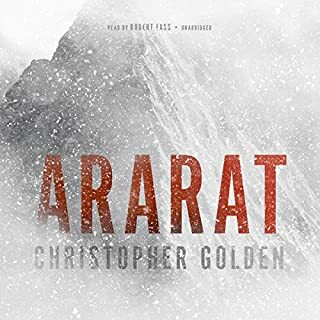 Raif is set on a path that will bring him face-to-face with an age-old evil that is rising and the secret sect that has sworn to stop the prophecy, no matter what the cost. With time running out, Raif must fight an unimaginable horror that threatens his family, the woman he loves, homeworld, and beyond. The war has begun...but who will survive it? 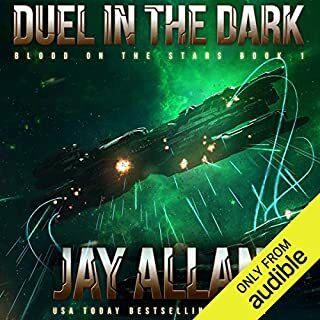 A fast-paced, plot-driven audiobook filled with corruption, betrayal, and the perfect mix of sci-fi and horror that will grip you to its climactic end. The story was of course excellent! Kenneth Bryant's voice is awesome! You can always sense the danger, horror, drama, etc while listening to him. Loved it! A short but interesting book! 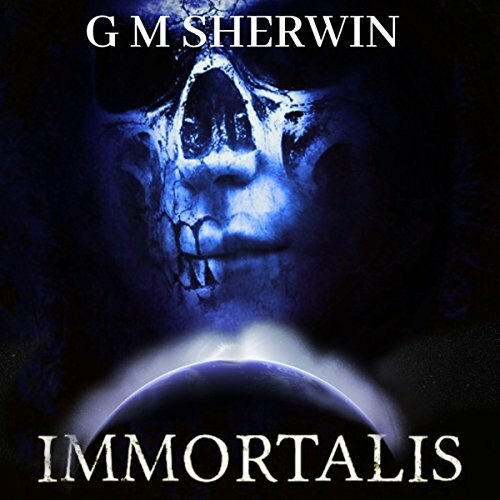 Immortals by GM Sherwin and narrated by Kenneth Bryant is an audible book I requested and the review is voluntary. This book has lots of interesting characters and a unique plot. It is a science fiction with a bit of fantasy in there too. Action, adventure, and mystery all inclusive! 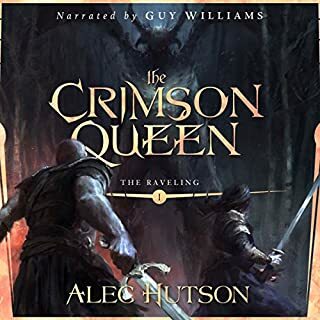 The narration was good and went well with the story. The story does have things that need answered so I can only guess it will be answered in coming books. A solid story line with excellent character development for the length of it. I understand this to be the first in a series and am looking forward to the sequels.